In Matthew 16:14 and Matthew 21:11, the disciples told Christ what people had thought of Him "Some say that thou art John the Baptist: some, Elijah; and others, Jeremiah, or one of the prophets." He entered Jerusalem, "And the multitude said, This is Jesus the prophet of Nazareth of Galilee." They even applauded Him, but Jesus wanted them to believe in his saving power and not just in Him being a Prophet alone. 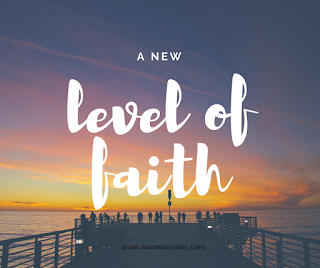 Then, In John 3:2 Nicodemus said unto Him, "...We know that thou art a teacher come from God..." But Jesus wanted a higher brand of faith than being regarded as a teacher alone (John 3:3). Many people believed in His miracle working power alone and they never place Jesus where He should be, as Lord and as Savior. Yes! Jesus is much more than a good teacher or prophet, He is Christ, the Savior of the world. In John 6:36 Their faith was only in Him as a healer, which is worth little more than the faith in a man as a doctor, driver, or even a plumber. We often trust doctors as doctors only, not as a daily helper. But Christ really wants to be trusted for all things in our lives, not just as a miracle worker or in His powers. 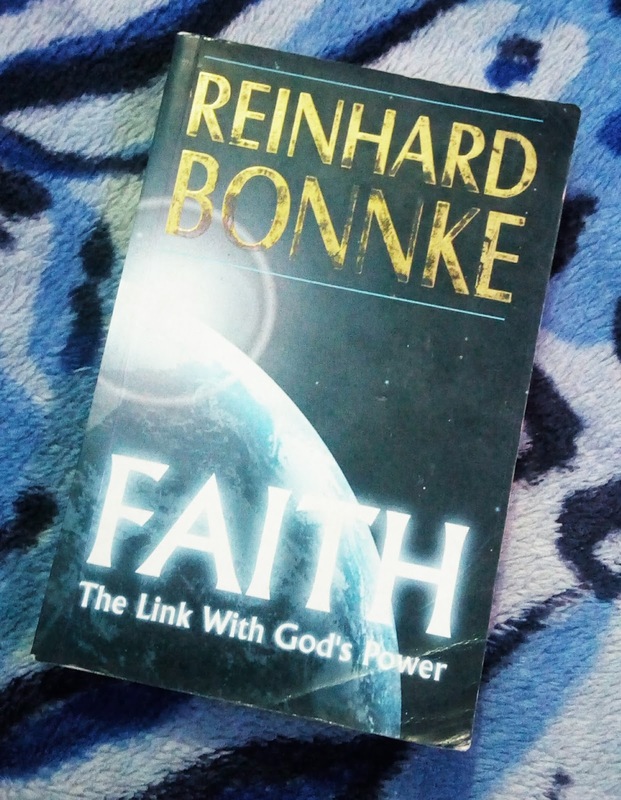 Truth is there are various levels or degrees of faith and while the most important of them all is the one as tiny as that of a mustard seed, He really desires for us to believe in His saving faith. For example, in our everyday lives, we trust people, including our parents. We tell them almost everything and we feel they won't fail us. 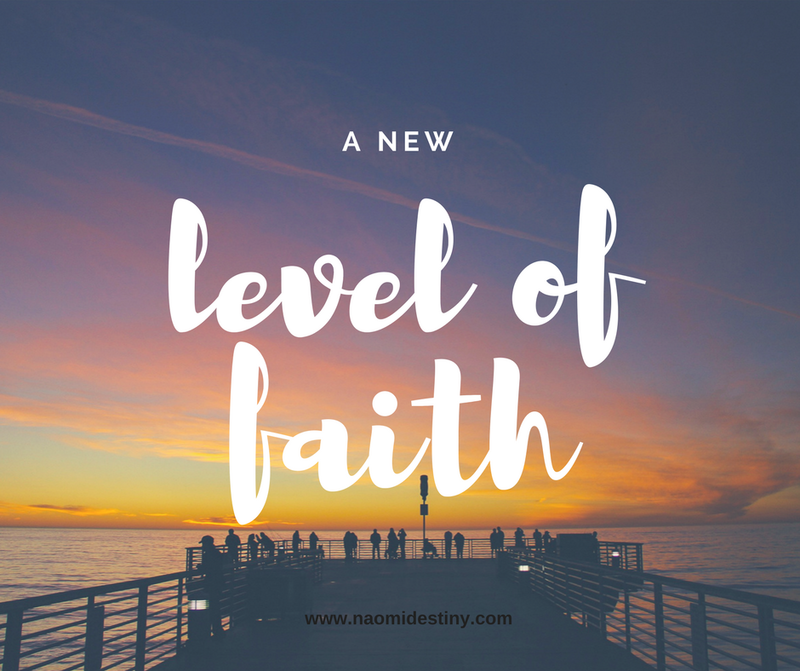 That's the level and kind of faith God wants us to place in Him and His son Jesus Christ, where our lives are as open to Him as if He is sitting in our living room. Where if we were trapped on a mountain ledge and an expert rescuer came, we would simply have to put our lives in His hands. Not minding how brilliant, rich, strong, helpless, or stupid we were. That is a saving faith, and Christ is that Rescuer. Believing Christ and His saving power, is the real and new kind of Faith. As we carry on in our day to day activities, make sure you trust Him in a way more than you can trust a close friend (Psalm 41:9). Yet even our own earthly father may fail us like in Psalms 27:10 which says "Though my father and my mother forsake me, the Lord will receive me." This means total surrendering to Him, letting Him take over not just in one area of our lives but the whole of our lives. Christ can only save what we give to Him and if He is in anyway going to keep your head above water, He's got to get a grip on you completely. Why don't you hand over everything to Him, your battles, barrels, stock, body, soul and spirit. Give into His total care for all time and watch what He can do for you. I believe He will surely do something for you as I pray with you right now. Just know that He can never mismanage your life, neither is He going to save you in piece meals only. He just needs your absolute everything! Prayer: Lord I thank you for this beautiful soul. I pray that as he or she hands over everything to you right now, I ask that you feel them up like never before. I pray that you will launch him or her into a new level of faith, where they trust you alone for their all and everything. And just as you've never failed before, may they never fail again. Please strengthen their faith in you and rescue them from every life troubling situation in Jesus name I have prayed. Amen! and Amen! Do stay blessed:) And I hope to see you next week on another edition of Sunday vibes. This super awesome post Naomi! I would love to hear more about that book. Thanks for sharing!